Kristie is the proud owner of Method Barre. After studying dance from the early age of 5 Kristie received her performance training from Western Michigan University. Kristie now resides in White Lake with her husband Mike whom she met when she was 12 years old and their three boys Camden, Brecken, and Hunter. Kristie became inspired to teach due to her lifelong love of dance and fitness. After training in the various forms of barre classes that are offered Kristie fell in love with the dance aspect plus the beautiful results. She has taught for many years in a wide variety of venues including, resorts, cruise ships, mega gyms, private studios, country clubs and private in-home training. 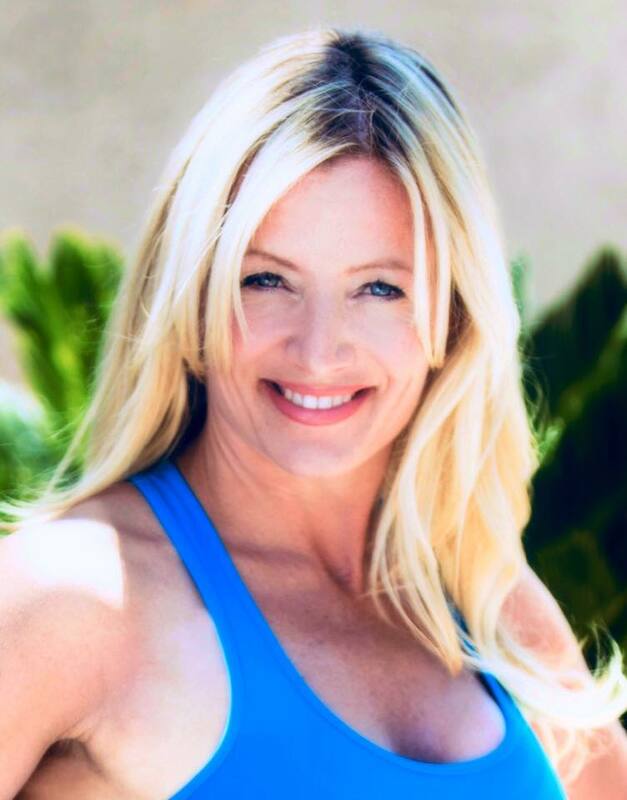 Kristie has extensive training and certifications in Barre, Pilates, Extreme Bootcamp training, strength, dance, and Zumba.